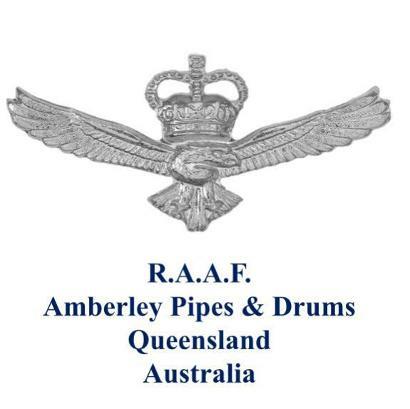 RAAF Amberley Pipes and Drums is part of the RAAF Amberley Band, with the other part being Amberley Brass. We are made up of Military, ex-military and civilian personnel. We practice on Monday nights, 1900 hrs until 2130hrs at Goodna RSL Function room. If you are interested in joining the ranks or just want to have a listen, dont hesitate to contact us or just pop in for a listen.